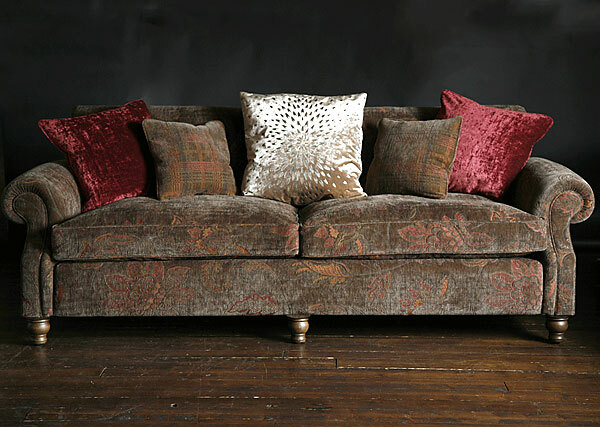 From the grand proportions of The Mitford Lounger to the vintage country appeal of Tolstoy, these sofas form part of a range of upholstered pieces, all unique in character. 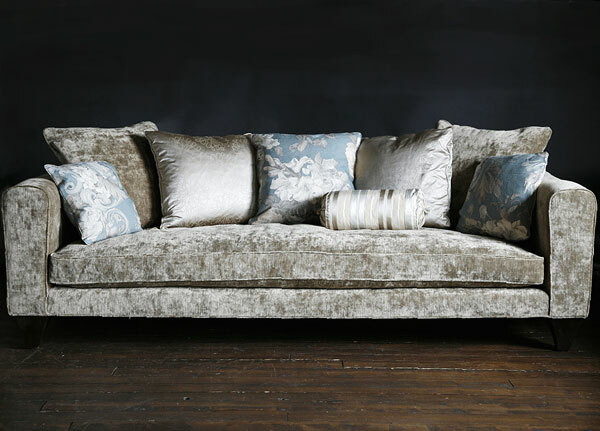 They are available in a wide range of fabrics sourced from all over the world. 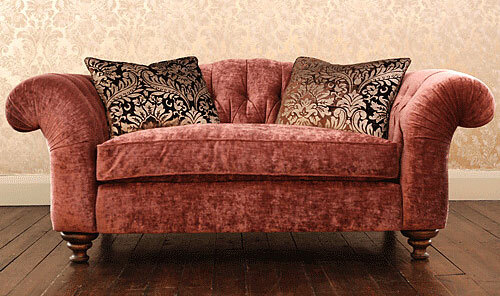 A modern design incorporating traditional button backing with a single foam and feather seat cushion. 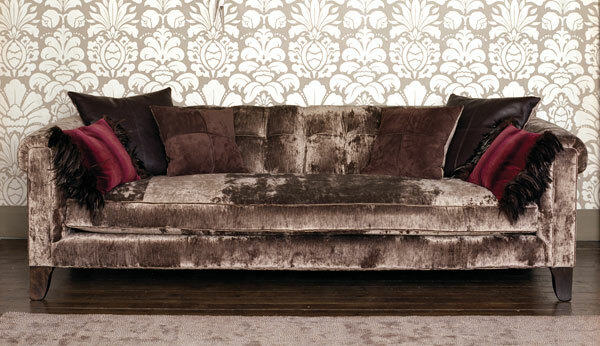 This spectacular lounger is pictured in oxford velvet. 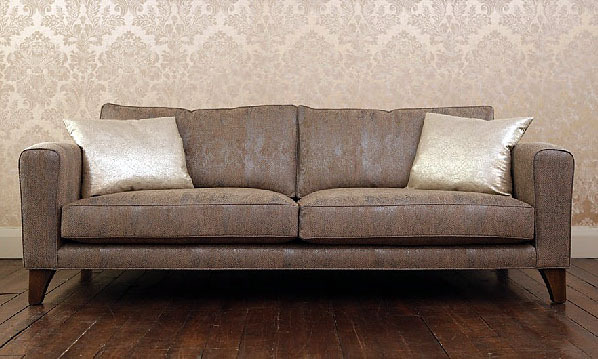 With its clean lines and simple style, a modern classic for any home. The king-size model with single seat cushion can be used as a single bed. A Goya chair is also available. A luxurious, modern twist on an old classic. 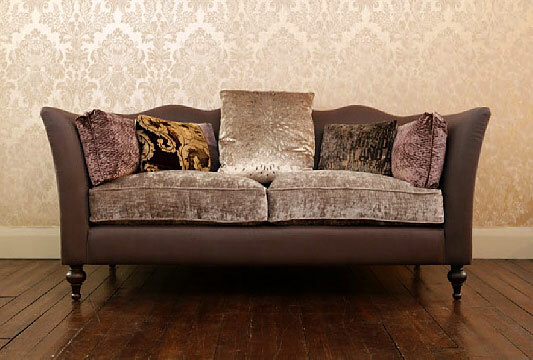 Front sprung and deep seated - our most popular sofa to date. 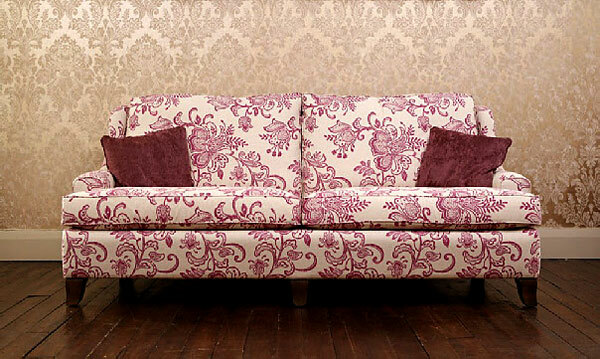 The Tolstoy is the perfect mix of style and comfort; a high quality, traditionally built versatile sofa. Would suit any home from a cottage to a castle.